Audit activities around cryptocurrency are set to spike this tax time as part of the ATO’s broader risk analysis in its black economy crackdown, says one mid-tier. 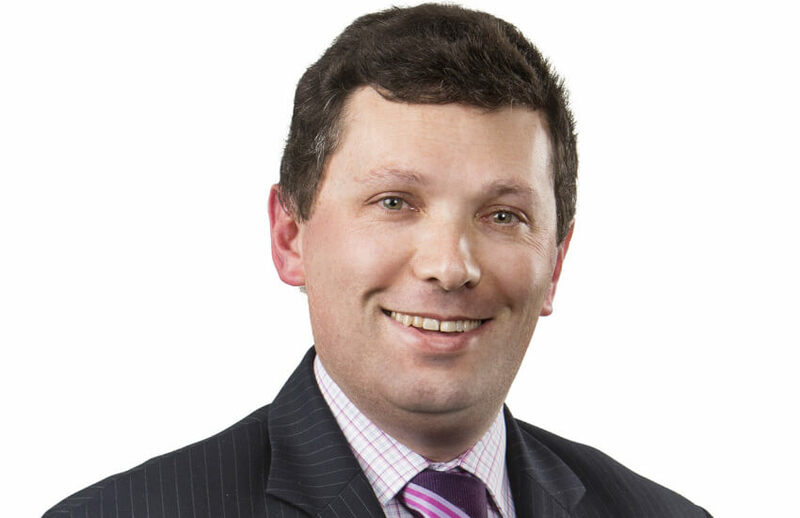 Speaking to Accountants Daily, HLB Mann Judd partner Peter Bembrick said the injection of $318.5 million to the ATO to tackle the black economy, as announced in the budget papers, would likely see a flow on effect to audits around cryptocurrency due to its surge in popularity over the past 12 months. “It's a bit like the black economy or the cash economy – this could be another aspect of that and there may be certain taxpayers who are being targeted,” said Mr Bembrick. New register requirements for digital currency exchange providers introduced last month are also a clear direction of the government’s broader plan to close out any tax loopholes related to cryptocurrency. CPA Australia’s head of policy, Paul Drum, earlier predicted that accountants would have to watch out for an increase in audit activity as they start to deal with clients with cryptocurrency profits for the first time. “There could be more money and more activity for audits of cryptocurrency traders and many accountants might be facing clients with cryptocurrency profits for the first time, so watch out for any activity because more money going into cryptocurrency audits translates into business advisory work,” said Mr Drum. However, Mr Bembrick believes the ATO needs to update its guidance to help give practitioners greater certainty as they head into tax time. “I expect we'll hear a lot more from the ATO as we go on but it is interesting that at this stage all that's been talked about are guidelines that are a couple of years old,” he said. “They've got people consulting and looking at it but they haven't come out with anything too detailed at this stage.